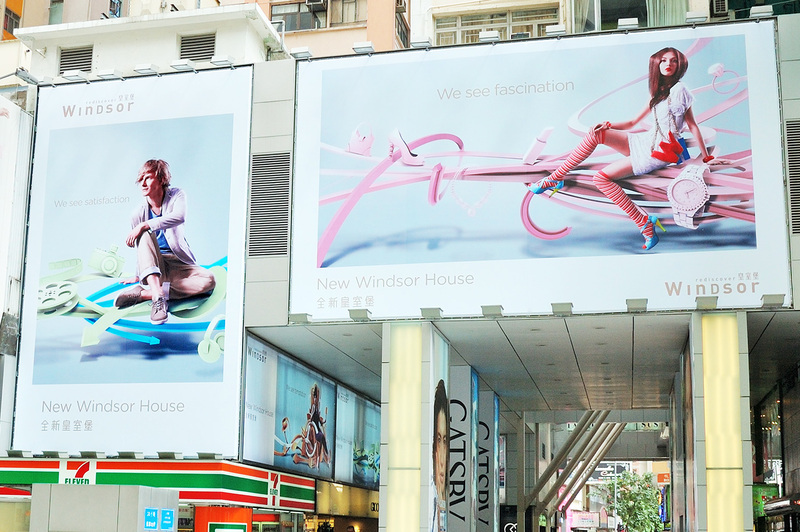 To launch the newly renovated Windsor House, Speedy was appointed as the sole design agency to handle the ATL campaign, covering teasing ad, 3 thematic ads, tram and outdoor billboard. 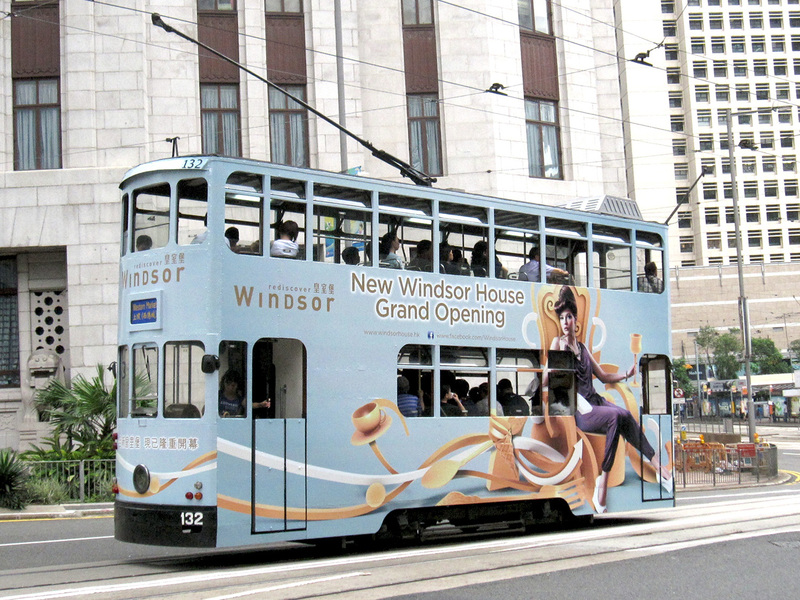 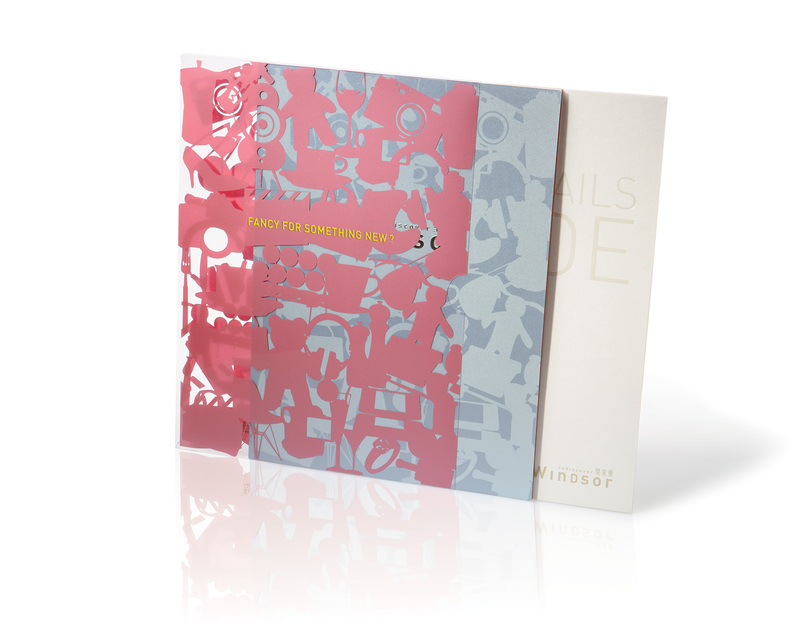 Based on the idea of ‘visualized fascination’, the whole campaign consisted of 4 main visuals, showcasing the shopping, dining, life style and entertainment fascination at Windsor through the use of artistic 3D rendering. 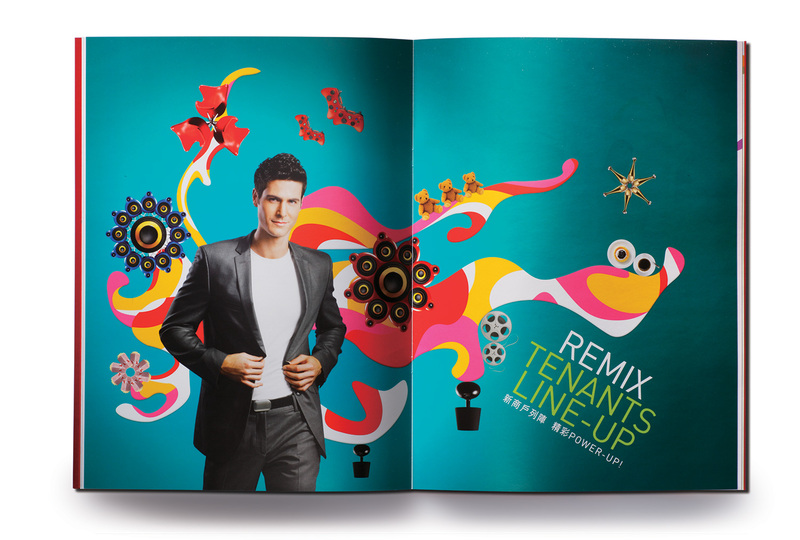 Agency tasks included creative platform development, model and props selections, photo shooting and copywriting.